The cruise starts from Corfu town and heads South, providing you with the opportunity to see the whole length of the island. 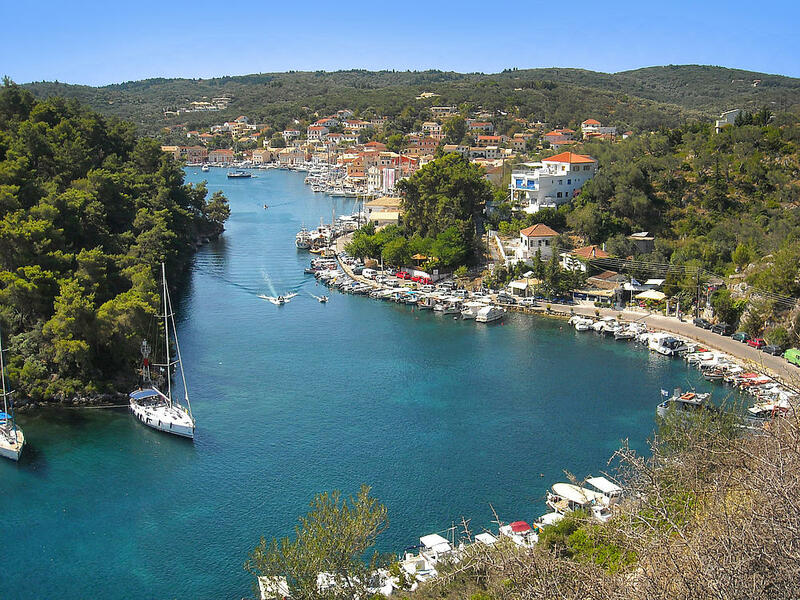 When we reach Paxos and its small beautiful capital, Gaios, there is plenty of time for a stroll, a meal in the numerous small taverns, or even a swim. Two hours later, we make our way towards the Greek mainland and the city of Parga with a rich history and rare natural beauty.